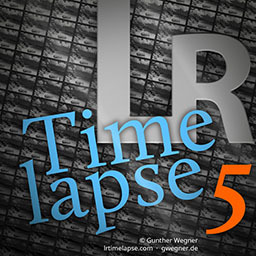 Timelapse-Movie.de offers downloads of time lapse clips for a license fee. As a stylistic device time lapse sequences are used more and more in documentaries, reports, in advertising or in movies. Our entire material is produced in outstanding quality as these films are not made with video cameras, but frame by frame with high quality photo cameras and then put together to a clip like a flipbook. As our cameras work with 20 megapixels (5,184 x 3,456 pixels resolution), even 4K and Ultra HD movies are no problem. Each ordered clip is customized to your wishes. You determine not only the resolution but also the frame rate (24 fps, 25 fps, 29.97 fps, etc.). In addition, you may choose whether you want to get a MOV file, where the clip is completely uncompressed, or a MP4 file with a low compression. For demonstration purposes, please watch our clips on YouTube. Please note that YouTube videos have high compressions and our offered quality is visibly better. To check if the clips are suitable for your project, the YouTube versions should be sufficient. How much is a time lapse video? The time lapse production is extremely complex. In most cases a single visit to a location isn’t enough, especially as the weather and light conditions must match. Beside the whole set up and creating the time lapse sequence, also the subsequent post-processing is very time consuming. Additionally we have to calculate the abrasion of our equipment. Expensive full frame cameras are for example normally designed for individual photos and not for shooting in series. The life time of a camera is usually limited to about 50,000 to 100,000 camera stutters. For a clip we still only charge 149 euros. The addition for 4K material is 30 euros per clip and if no compression is chosen, we calculate an additional 10 euro (all prices net). What kind of rights do I purchase with an order? Through the acquisition and by licensing our video clip you are authorized to use them for all kind of legal and commercial purposes. Reselling and transferring our files to third parties is generally not allowed, even if an editing of our clips has been done. Here you can have a look at our material and choose the fitting clip for your order. How can I purchase a video with several time lapse sequences for a project? If you need, for example, for trade fairs, events or other purposes projection rights or ready-cut films with our stuff, please simply contact us at the following e-mail address. We will make you an interesting offer. What happens after your contact by e-mail? There are no robots working at Timelapse-Movie.de, which means we provide your individual video file according to your wishes. After the request you will receive an individual offer without obligation by e-mail. When you agree with the offer, you will receive our details for money transfer, which will be done by PayPal. For payment by PayPal, a PayPal account is mandatory. 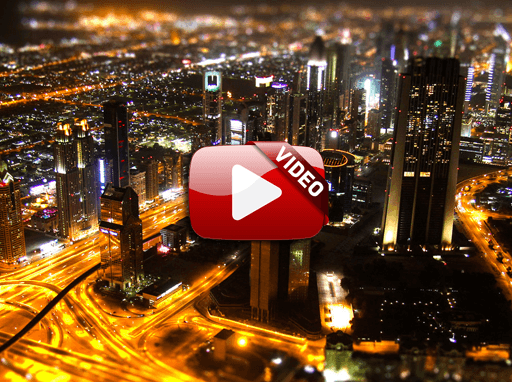 Usually you will receive the download link to the video file shortly after we can confirm your money income.